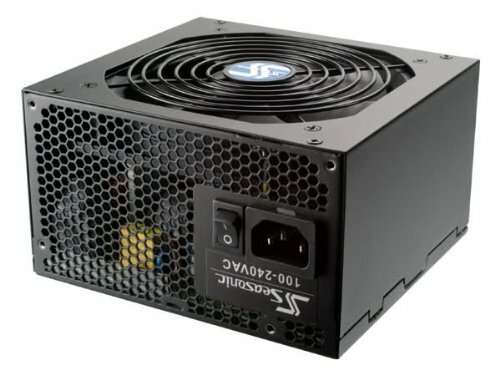 Perfect PSU for budget builds if you can get it cheap. It is quiet and has 5 year warranty. Plus, its a Seasonic power supply so it is hard to go wrong.